From the job market to capacity, there were predictions made in January 2017. Now that the year is wrapping up, did they come true? “Hang on, we’re in for a bumpy ride.” Hardly a comforting thought, but one which Voltmann, believes accurately describes the near future for freight brokers, 3PLs and their shippers and carriers. One-on-one Q & A covering topics of interest to the 3PL industry. To remain competitive – especially when capacity tightens and demand increases – carriers need to capitalize on all available opportunities to optimize margins. While most companies that operate truck fleets are struggling with the national driver shortage, foodservice distributors face an extra challenge: finding drivers who will not just deliver product, but also unload it for customers as well. The discussion surrounding new technology as seen in autonomous vehicles brings an innovative look to the industry, but is it harmful to our ongoing driver shortage conundrum. Does talking up trucking promote a better image to attract a new driver workforce? Competition today is increasingly fierce. Increasing cost of materials, increasing costs of labor and increasing costs of distribution are putting more pressure on profit margins than ever before. Delivering customer value while making a healthy, sustainable profit has never been harder. But there are disciplines and tools available that help companies do just that. Along with TMW’s Brian Lavelle, Geres explains why complexity kills cash flow and what to do about it. Planning with precision has become essential for anyone in the transportation space. Using data overlays means success in making decisions that properly utilize assets, maintain efficient operations and keep drivers safe. A good relationship with a broker that pays your bills timely and acts like a customer to help keep your trucks moving productively can be a valuable partner. But not all brokers are created equal. Abel gives six tips for managing the relationships. 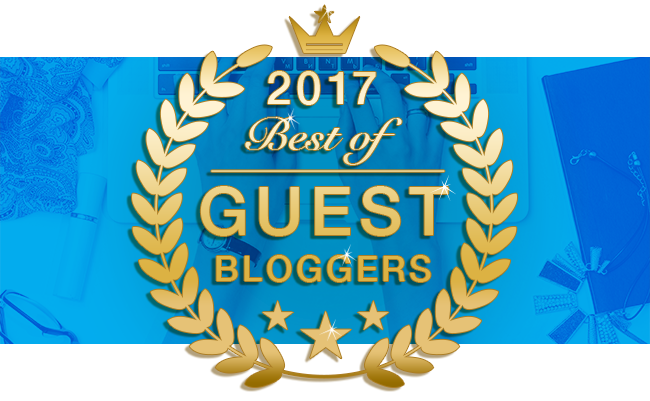 Subject matter experts from the TMW staff also contributed greatly to the 2017 TMW Blog. Happy reading. Let us know if there is a product or service that grabs your interest to further drive your business and how we can help.